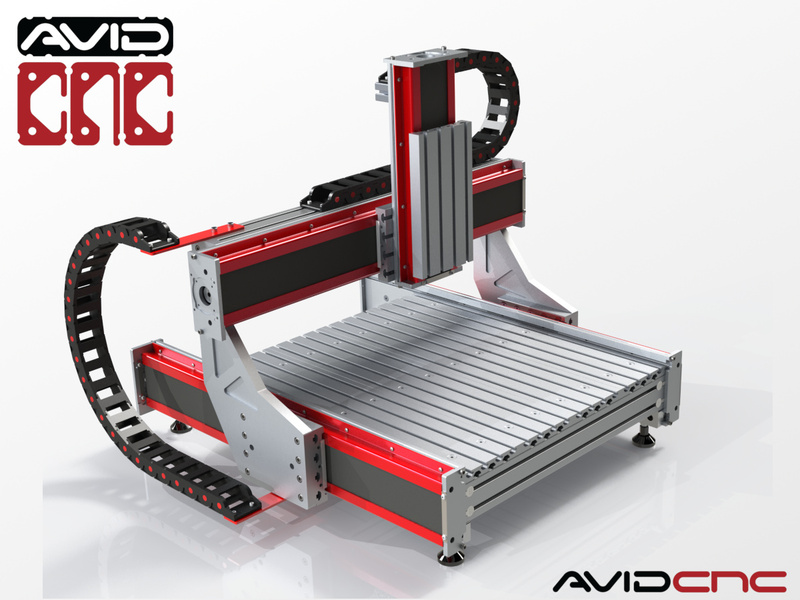 Benchtop PRO is an extremely rigid, highly accurate CNC machine designed with a smaller footprint for any shop or garage. Dual drive ballscrews (on either side of the gantry) provide exceptional stiffness and excellent power, making it ideal for working with a host of materials, from plastic to aluminum and other non-ferrous metals. please note that this machine features a dual-driven gantry and requires a 4-axis electronics package. Benchtop Pro, with optional NEMA 23 motor package, spindle, and mount. 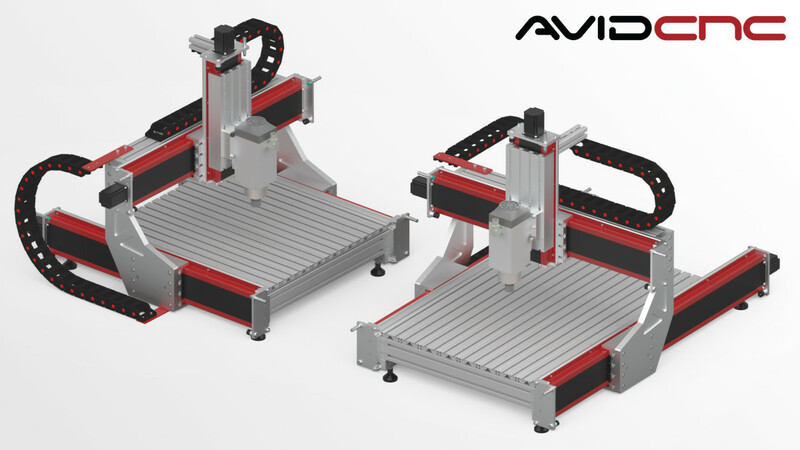 Our Benchtop PRO Machine Plans provide full step-by-step instructions for assembling your Benchtop PRO CNC Machine. The Benchtop PRO CNC Spoilboard Project contains how-to videos as well as Vectric (Cut2D, VCarve, and Aspire), Fusion 360, and 2D DXF project files to help you create your spoilboard. Motor Shaft Diameter: 3/8" (Recommended)1/4"1/2"
This product was added to our catalog on May 22, 2014.